In the face of increased demand for off-shore wind energy – including the UK Government’s recently announced ambition to deliver 30 percent of the country’s electricity from this renewable source by 2030 – Ricardo is creating a dedicated team to service a significant growth in demand for consultancy expertise, including the provision of advanced technologies and innovations developed by the company. The new team represents a significant expansion of Ricardo’s activity in off-shore wind consulting and builds upon the company’s investments in technology development specific to the unique demands of off-shore wind energy. The off-shore environment brings significant opportunities in terms of the reliability and strength of prevailing winds and, freed from the constraints of land-based transportation and installation, the size of turbines that can be used. At the same time, the challenges of maintaining and operating wind turbines in the marine environment are considerably greater than on-shore, meaning that operation and maintenance costs are considerably higher. 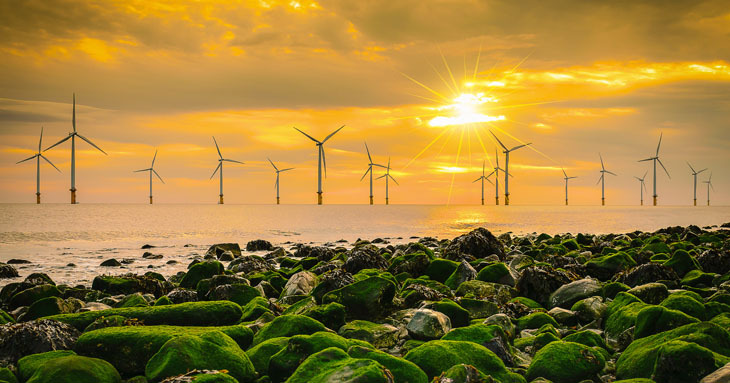 The customer base for Ricardo’s wind energy consulting team services includes some of the leading international players in the off-shore wind energy sector, from major turbine manufacturers to wind farm developers and investors. The success of this approach to the commercialization of the results of Ricardo’s investment in research and development is demonstrated in the requirement for this significant increase in the company’s wind energy consulting capacity.